To assist those customers who are not local to us, we also offer a mail order service. 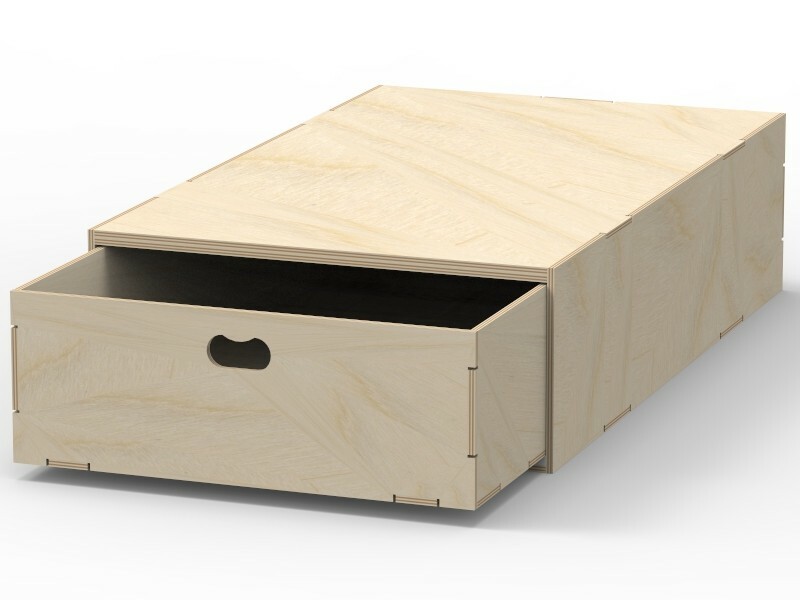 We can usually manufacture and despatch our plywood goods within 3-5 working days, sometimes sooner, and have developed them to be as easy as possible to install. 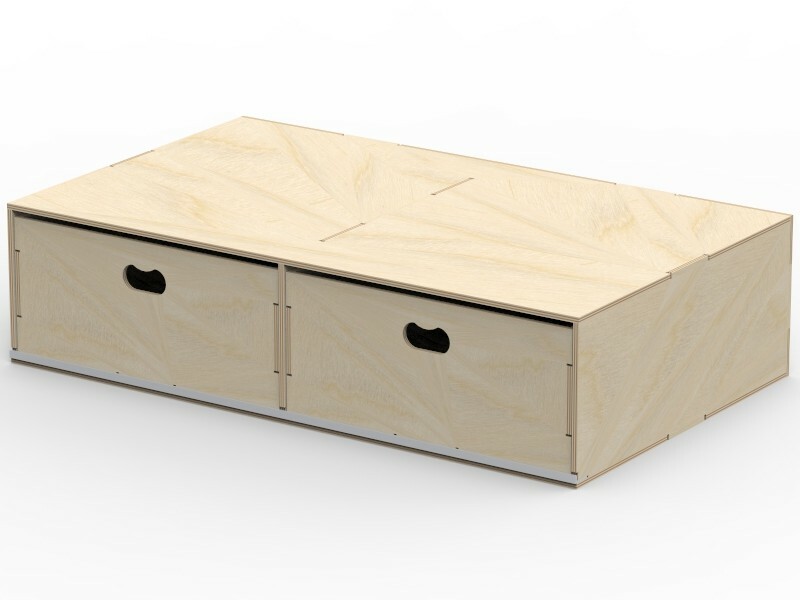 Our ply lining kits are pre-cut, with pre-drilled fixings points and are supplied with everything you need to be able to install them into you van. 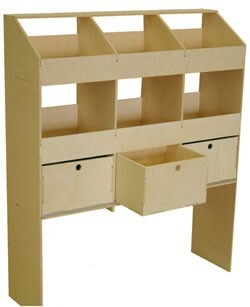 We have also developed a range of generic wooden racking units, with various designs and sizes available. Each of these units are assembled before they are shipped, and again have all of the necessary fixings with which to secure them into place. Although we are unable to offer specific units for each and every variation of van, with or without ply lining etc., our units do fit into most medium to large vans without the need for modification, and will often fit into smaller car derived vans with very slight adjustment of the height. 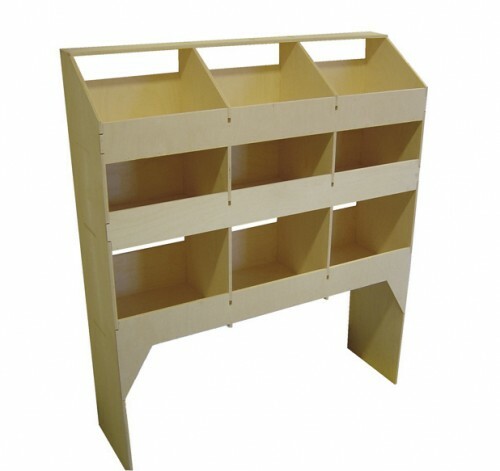 Each unit has a clearance underneath the lower shelf, which allows it to be fitted over a wheel arch if required, or provides a storage space underneath for larger items such as tool cases. 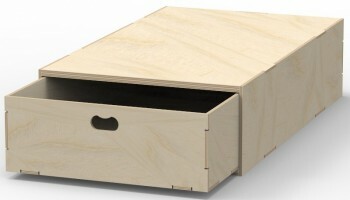 They are all manufactured from high quality 9mm Birch plywood, which has excellent durability and strength. 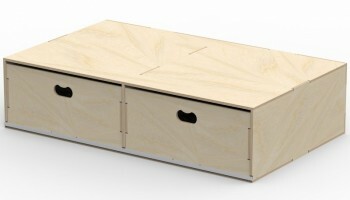 We have also created a range of pre-assembled Floor Drawer units. 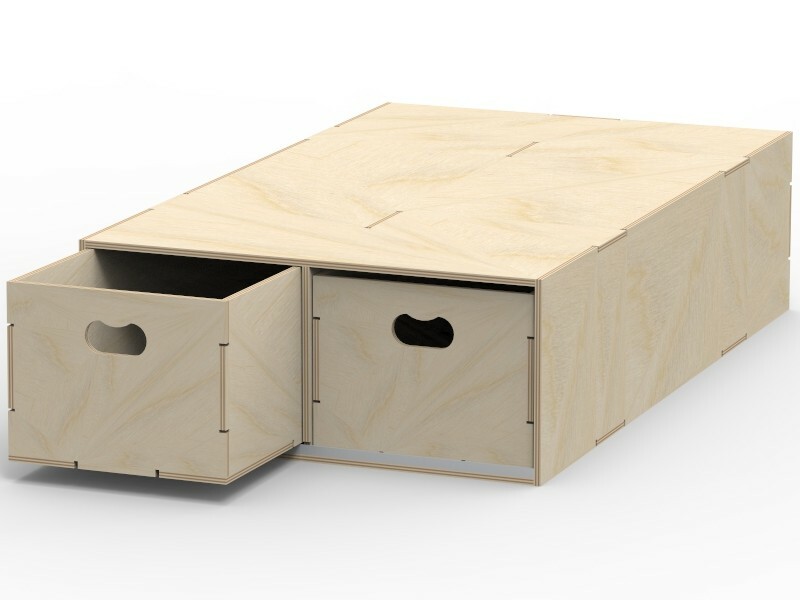 These can be fixed together to create an entire false floor with storage underneath, leaving you with unrestricted load floor space on top.